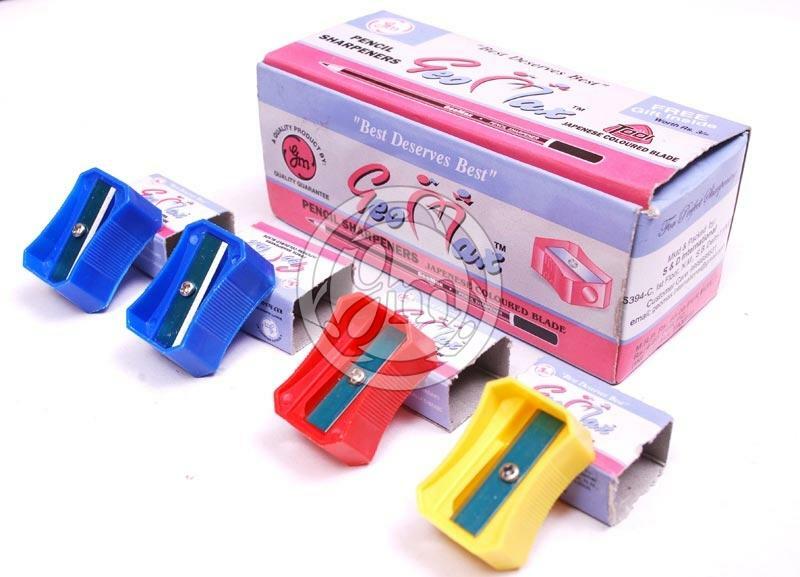 We come up with different varieties of Pencil Sharpeners. 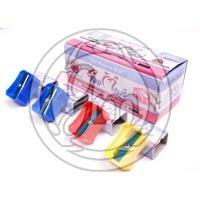 Our range includes Blue Blade Pencil Sharpener and Normal Blade Pencil Sharpener. 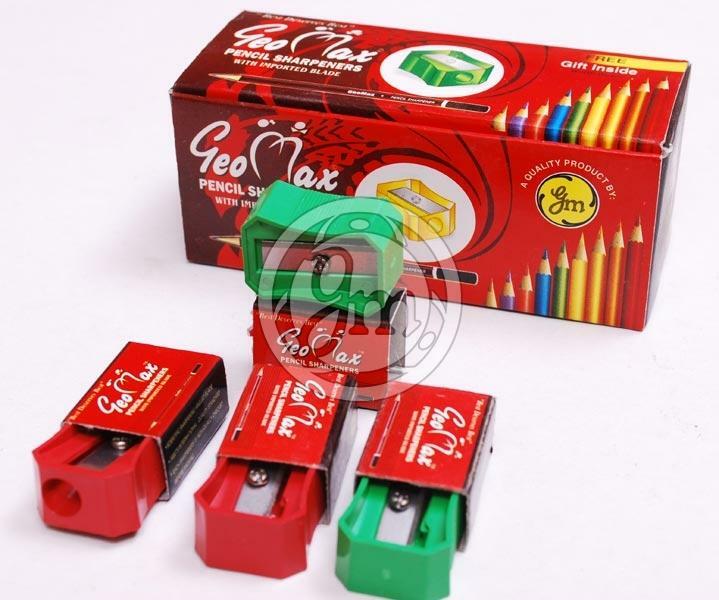 We are reckoned among the renowned Manufacturers and Suppliers of Pencil Sharpeners. With the support of our well-equipped production unit, we are able to produce Pencil Sharpeners in bulk at a time. 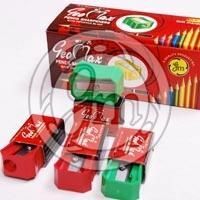 One can obtain Pencil Sharpeners from us in small as well as bulk quantities.